Boxing, a sport of aggression and strength is a combat sport in which two people hit each other with their fists only and score points. Almost all the areas of the head and body above the waist are designated scoring areas. 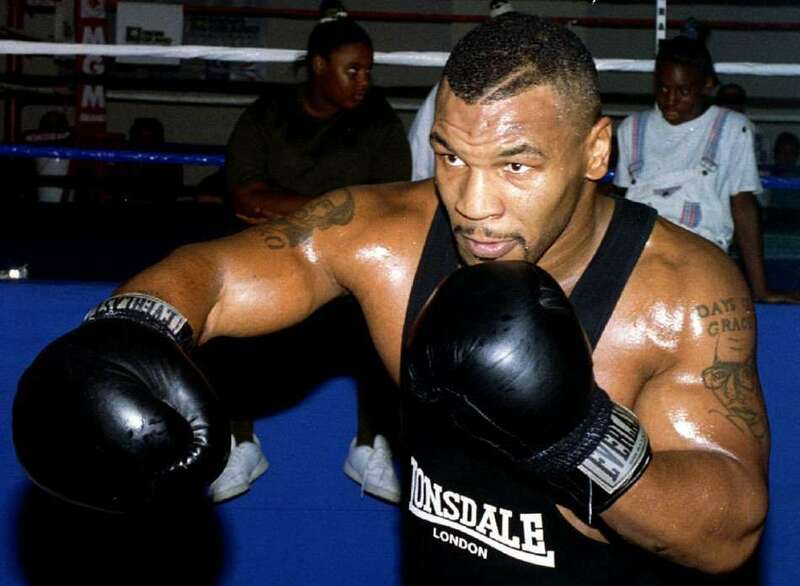 Athletes are won on points or by knockout. It is contested at amateur level as well as professional level. The modern sport became a part of the Summer Olympics in 1904 and has been contested since then regularly except for the 1912 Summer Olympics in Stockholm. It is governed by International Boxing Association (AIBA) at amateur level and by International Boxing Federation (IBF) at professional level. To score maximum points by landing valid punches to the opponent or by knocking him/her down for a period of at least 10 seconds. 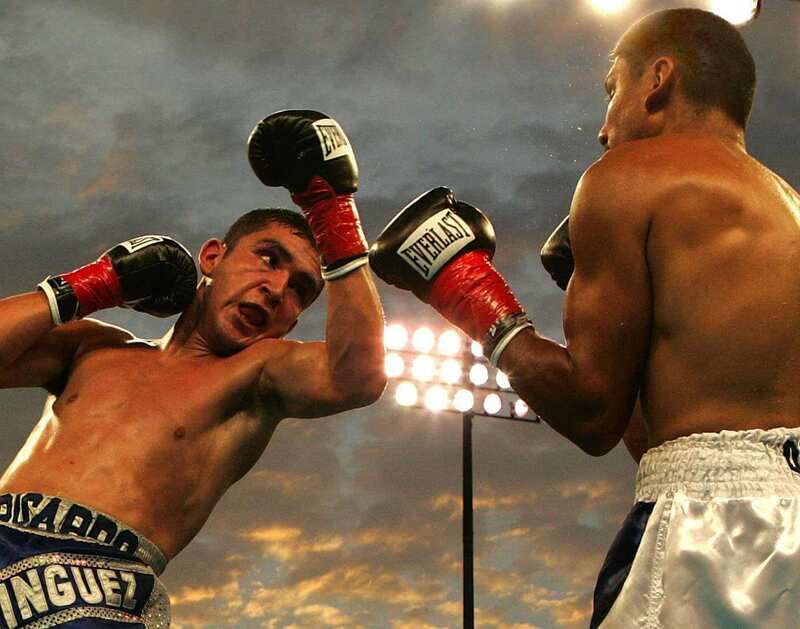 Two boxers of similar weight compete during a boxing match (bout). 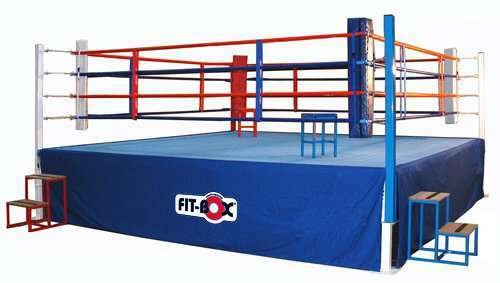 Boxing takes place inside a square ring, which has around 16-20 feet side length inside the ropes and is 3-4 feet high from the ground. Ropes are around 1 inch in diameter and held up on posts at heights of 18 in, 30 in, 42 in and 54 inches parallel with the posts rising around 5 feet. The ring floor has about one inch of padding covered by stretched canvas to protect the boxers when they fall. 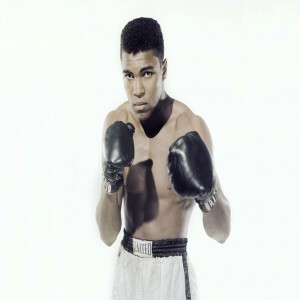 He was a legendary professional boxer from the United States who is widely considered as the best boxer of all time and one of the most significant sports figures of the 20th century. He is a former professional boxer from the United States who has competed from 1985 to 2005 and is the undisputed heavyweight world champion. 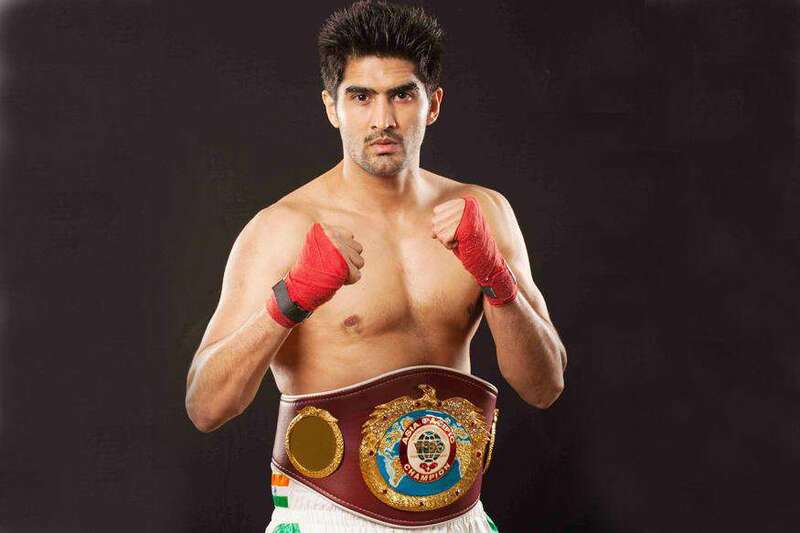 He has won his first 19 fights by knockout, 12 among them in the first round. He is one of the best boxers from India who has won a bronze medal at the 2008 Beijing Olympics in middleweight category, a bronze at the 2009 World Championships and is the 2010 Asian Games middleweight champion. 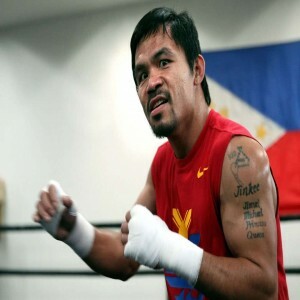 He is a professional boxer and politician from Philippines who is regarded as one of the greatest boxers of all time and is the first and the only eight-division World Champion in boxing. 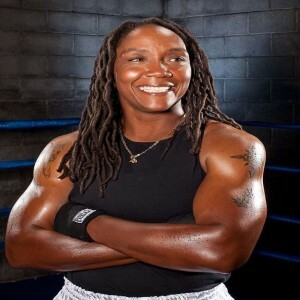 She is a five-time World Amateur Boxing Champion and 2012 London Olympics bronze-medalist in the flyweight category. 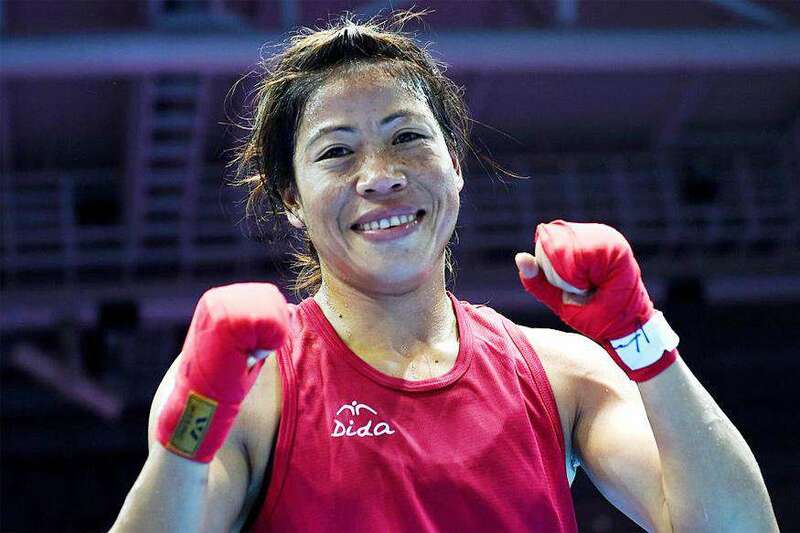 She is also the 2014 Asian Games gold medalist in the flyweight category and became the first Indian woman boxer to do so. She is an American boxer who is widely considered as the hardest puncher and one of the best fighters in the history of women’s boxing and holds world titles in three different weight classes.